Access the exclusive content of Areton Voltaic Plasma Course for only $19 per month! 30 days money back guarantee! Do you like all our videos and the online training? Are all the other taught courses letting you down? Do other companies charge you a lot for only a fraction of the information we give you for free? Do you need real support? We have amazing exclusive content which will allow you to gain all the insight into the latest Plasma applications. 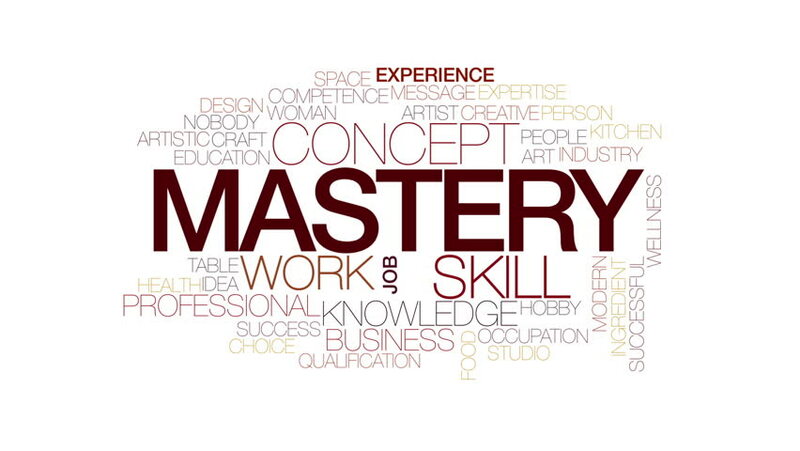 True Mastery comes from continuous improvement and study. This is why we have created the "Golden Online Traning“ programme. This type of learning is the best way to be on top of your profession in Aesthetics. This will provide you with the tools to be a true expert and know all the nuances on the use of Voltaic Plasma for aesthetic uses. So, are you willing to achieve mastery in the use of Voltaic plasma in aesthetics? This is the right programme for you. As you may already know it is not possible to impart all the knowledge we are able to give you online through normal courses, this is simply because the information we have is the equivalent of months of full-time daily course. This information can only be imparted online because it takes too long and it is impractical to have a similar face to face courses and impart the same knowledge which is nearly as effective. With the Plasma Gold Membership you will have access to the same support you get with any of our clients but without the need to purchase our products. We will support you online with any question you may have. The subscription is only 19 US Dollars per month! 30 Days money back Guarantee no Questions asked! Pay as you go, no minimum contracts required! Whatsapp support where we answer all the questions and doubts you have so that if you cannot find us online you can leave a message and we will reply when we are available as we do with all our customers. All questions and answers may be published at a later date for educational purposes. Skype video support with the master trainer "Andreas Russo", the author of VoltaicPlasma.com and chief product designer. Add "andreasitl" to your Skype. All conversations maybe published for educational purposes.